It takes three incredible leading ladies and a supporting cast of Tony nominees and Broadway favorites to bring the life of the iconic Oscar & Grammy winner Cher to Broadway in the dazzling, new hit musical The Cher Show. Kick off the weekend with this playlist of The Cher Show stars in their previous musical credits. 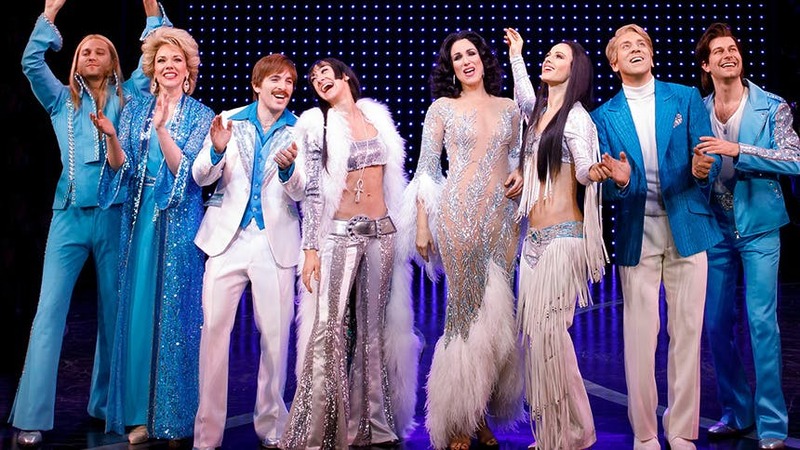 Don't miss The Cher Show at Broadway's Neil Simon Theatre.